Oh, MDA banned To Singapore, With Love, not From Singapore With Love. 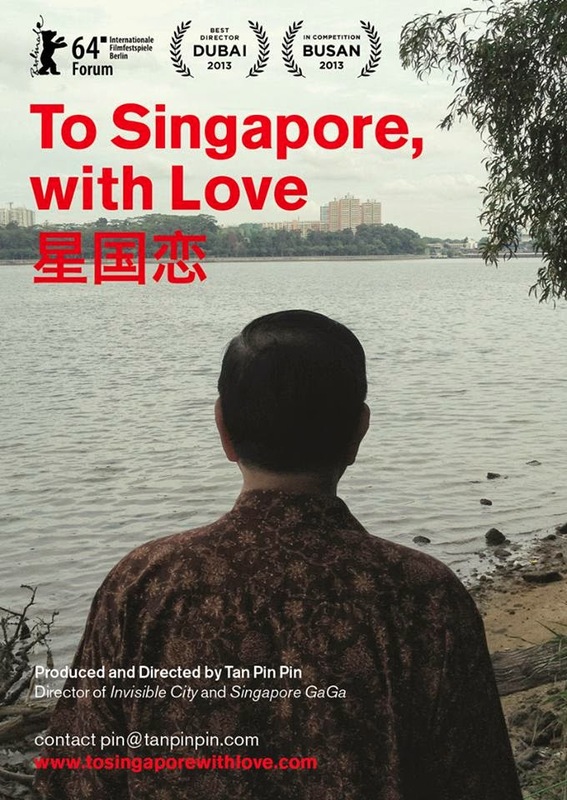 You can actually watch To Singapore, With Love in Johor on Sept 19 at the Freedom Film Fest. But I still prefer From Russia With Love.